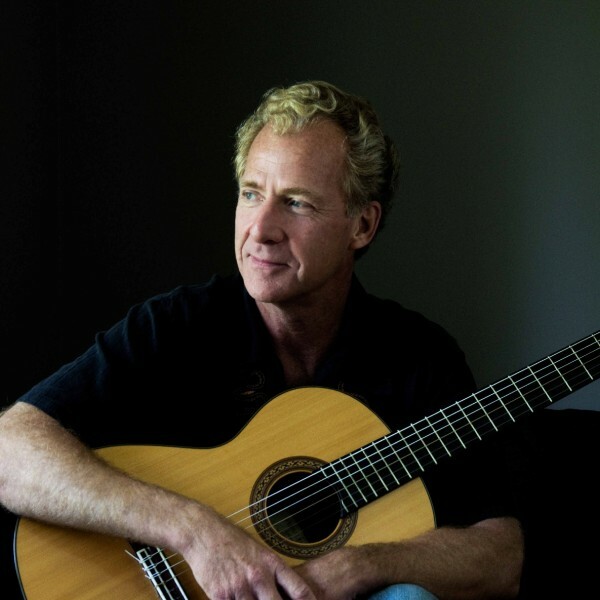 "Located in London, Ontario, Mr. Love has performed as a classical guitarist from Los Angeles to Quebec City. He is also active as a chamber musician, performing regularly with the Artamus Guitar Trio and Trio di Gala (flute, oboe and guitar) and and Duo di Gala (flute and guitar). When not wrapped around a guitar, Mr. Love is often practicing aikido or walking by the river in search of abandoned tree forts."